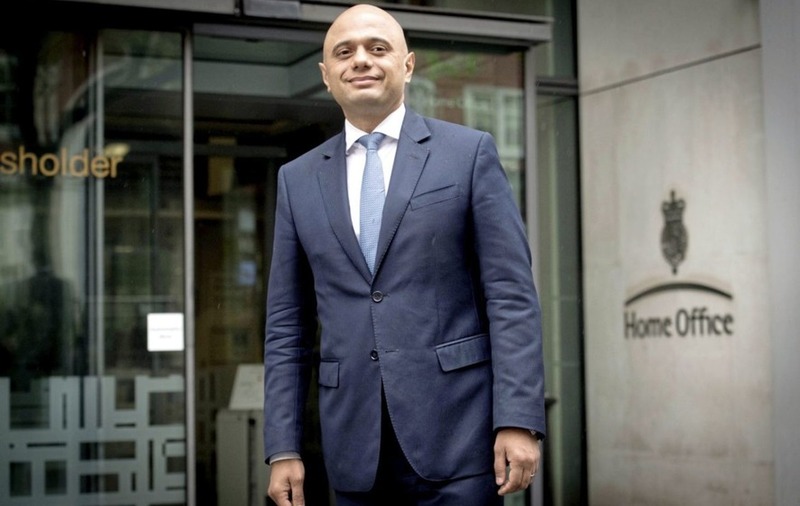 Mr Javid was appointed by telephone by Prime Minister Theresa May the morning after Ms Rudd's departure, and becomes the first person from an ethnic minority background to hold one of the four great offices of state. 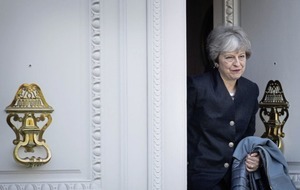 Mr Javid's first task will be to take some of the political heat out of the crisis, which has seen people from a Caribbean background denied access to benefits and healthcare or threatened with deportation despite decades of residence in the UK. 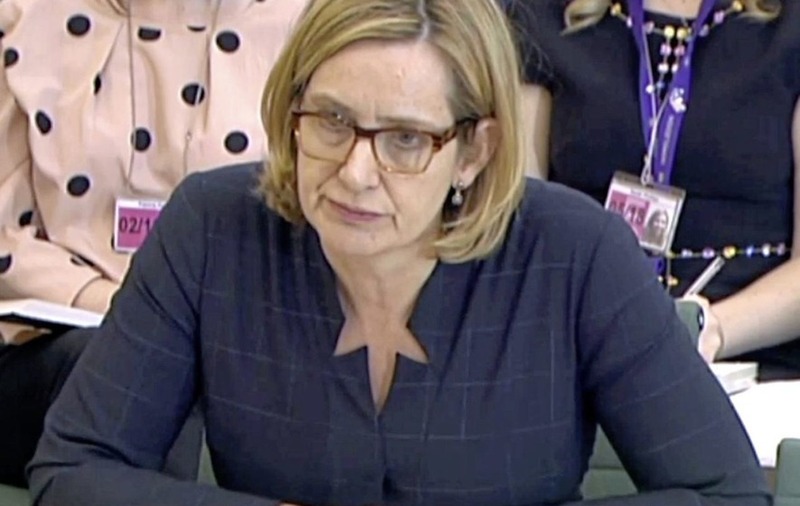 "Many of the elements of this hostile environment originated under Theresa May and, most important of all, it was in 2014 that she passed legislation, which removed the protection from deportation, which up until then had applied to Commonwealth citizens."